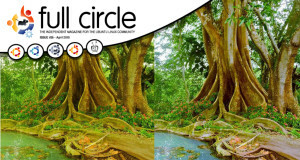 Home Tags Posts tagged with "tools"
Full Circle Magazine – Issue #58 out NOW! 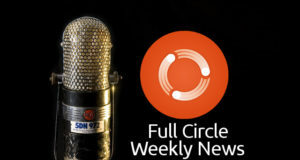 Full Circle #47 – out NOW! 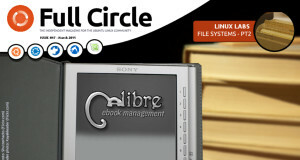 Full Circle #46 out NOW! Issue 36 and a third anniversary! 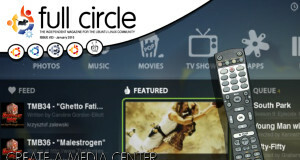 Issue 34 is on the horizon!